When was it time for me to change? Was it when the cardiac surgeon told me I only have five years to live if I didn’t lose weight? Was it when I felt so miserable I didn’t care if I lived or died so I had the monster fix, gastric bypass surgery? Was it when after losing weight I started drinking diet sodas, stretching my stomach and once again pigging out on sugar and gaining the weight again? For me it was hearing a long-time sober alcoholic share his story. It was really not his story, but two sentences, which changed my life. 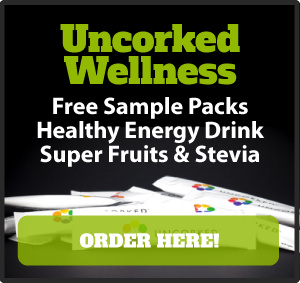 “Alcohol is one molecule away from sugar. Alcohol is liquid sugar.” With those words, I knew I was a sugar addict. I didn’t know if it was even possible to be a sugar addict. The glut of information about sugar addiction we have now I hadn’t heard then. It wasn’t in the news like it is now. So I asked, “Can you be addicted to sugar?” He said, “I believe you can be addicted to anything which controls you.” Sugar definitely controlled me. It had caused me to balloon up to 430 pounds and probably beyond. I’m not sure. Truth be told, I wouldn’t let anyone weigh me after the fateful day the scale in the hospital (one of those like you see on Biggest Loser) revealed I weighed 430 pounds. I couldn’t weigh at home and I didn’t weigh at doctor’s offices. I’m not sure how I avoided it, but I did. I was wearing 4x stretch pants, which should have been 5x or 6x if I could find them. They were stretched beyond the max. My 6x tops also had to be specially bought online. Still, I was in total denial. I didn’t want to admit I had a problem. I wouldn’t admit it to others, but of course I knew. I also partially knew how to fix it, but I didn’t want to face the cure. In fact, I didn’t think I could stop eating all my favorite comfort foods, which contained sugar, breads and gluten (a term I had no concept of at that point in time). I did know about carbohydrates, but I conveniently forgot about them, as well. I just ate whatever I wanted and I wanted a lot. Whenever a dietitian suggested counting calories, I considered her a killjoy and threw her information sheet in the trash on the way out. I had no idea how many calories I was eating and I didn’t care. It was probably well over 3,000. The Basic Metabolic Rate calculator tells me it took 2,571 calories for me to just be awake when I was that large. If I ate less I would lose weight; if I ate more, I would gain. I was surely eating more. The truth is whatever weight you are, if you start tracking calories and realize what and how much you are eating and then cut back, it will help. Cut back a lot and it will help a lot. However, the real key is not counting calories, it’s realizing why you are overeating what you are eating. 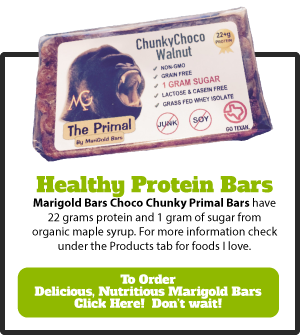 Cutting back on calories never helped if I hadn’t determined to completely give up my trigger foods. If I cut back and then ate one of my trigger foods, I couldn’t stop. I’d continue until I consumed the entire pan or cake or dozen or whatever was there. Of course, I also sneaked what I ate. I didn’t want my family to see me pigging out. It’s actually one reason I was OK with doing dishes. That way I could finish off my favorites without anyone knowing. I knew I couldn’t lose weight on my own. I also couldn’t lose weight with the rail-thin dietitians coaching me. They are the ones who never weighed over 20 pounds more than they did that minute. They are also the ones who looked like they should put on 20 pounds. God provided me a mentor and group of peers to help me on the journey. He also provided me Himself. Of course, He is the biggest key to my success. 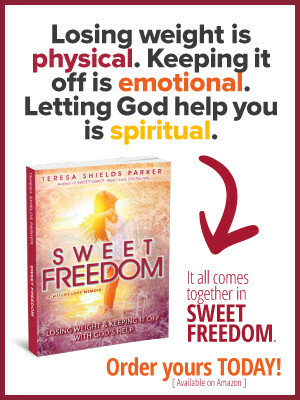 I’m so grateful, so very grateful, I found God’s strength available to help me climb out of the pit I dug for myself. When I was extremely large all I wanted was someone who had been where I was and had lost the weight to coach me through the process. I looked for such a person and could never find one. It took a former alcoholic to coach me on my journey to success. He understood addiction and I was certainly addicted. 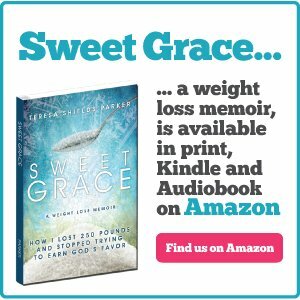 After writing Sweet Grace and Sweet Grace Study Guide and getting tons of emails and private messages from people wanting help with their journey, I formed Sweet Change Weight Loss Coaching and Accountability Group. I put it online so distance would not be a factor in helping people on their journey. I put a price on it because I knew it was when I invested in something, I became successful. I do not know of another program like this. 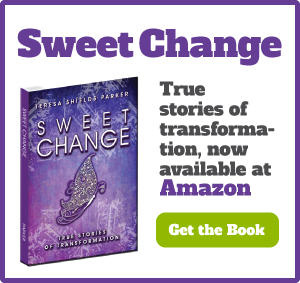 It is centered on helping others connect with God, discover the emotional reasons behind why they eat and set up their own health program with God’s help and my coaching. Yes, eating sugar-free for the rest of your life is always a suggestion, but each person can make their own decision. Breaking free of emotional bondages of food addiction is not an easy process, especially if you have been entrenched in it for decades. It is possible, though, if you do the work and are really interested in freedom. Just joining a group won’t help unless you listen to the videos, do the homework and really seek God for how you should eat and move. Of course, you also have to do what God says. The month of November starts the holiday season. It’s the time I always gained at least 10, if not 20 pounds. I sense many of you reading this pos, may have the same problem or know someone who does. 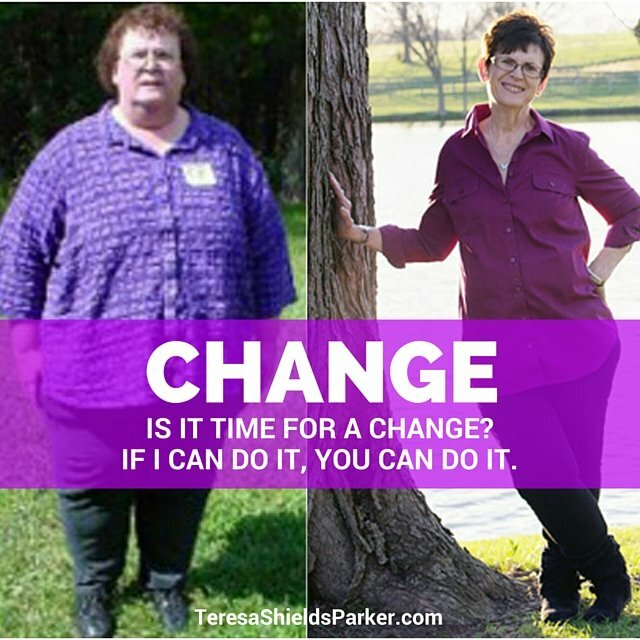 Starting in November, we are going back to the basics with Sweet Change Weight Loss Group. I’m implementing my lowest price to join and dropping the commitment to two months. After that, you can continue or opt out. No obligation. I want you to get the help you need. So run, don’t walk, to the information page and join today. Go here>>> bit.ly/1eVIj0d. Trust me, if I can do it, you can do it. What have you got to lose, but a whole lot of weight? 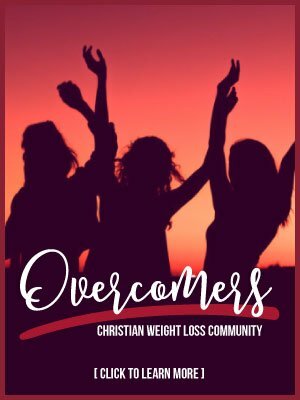 Four Waist Sizes Smaller in One Month?